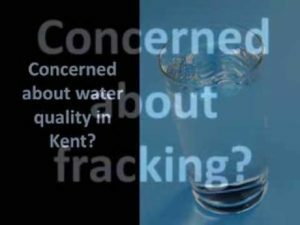 The UUCK Social Justice Council has approved a resolution supporting ISSUE 21 which allows residents to stop hydraulic fracturing (fracking) and injection wells in the City of Kent. 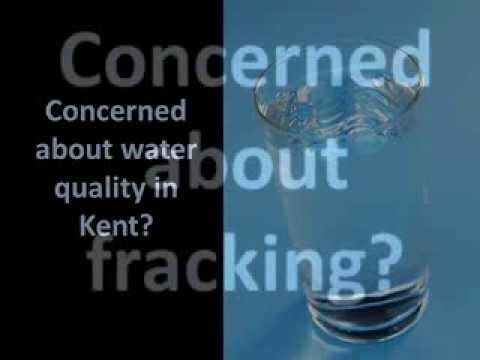 Furthermore, we call for a congregational vote in support of this resolution, taking a position supporting Issue 21: Kent Charter Amendment (Community Bill of Rights). Informational sessions were held Sundays, September 28th and October 5 during both services, in the church Annex. An additional Information Meeting was held on Sunday, October 12 in between services in th Sanctuary. The vote will be held immediately following the 2nd service on October 26 in the Sanctuary, in which a quorum and super-majority will be required for passage. Please contact Lee Brooker, Bonny Esparza, or Andrew Rome for more information or visit https://www.facebook.com/KentEnvironment.